Cloudy sky reflects from this storefront; closed today and maybe forever. This store once saw better days, but that was 70 years ago during WW II when the town was a hub of the coal mining industry in this part of Carbon County. 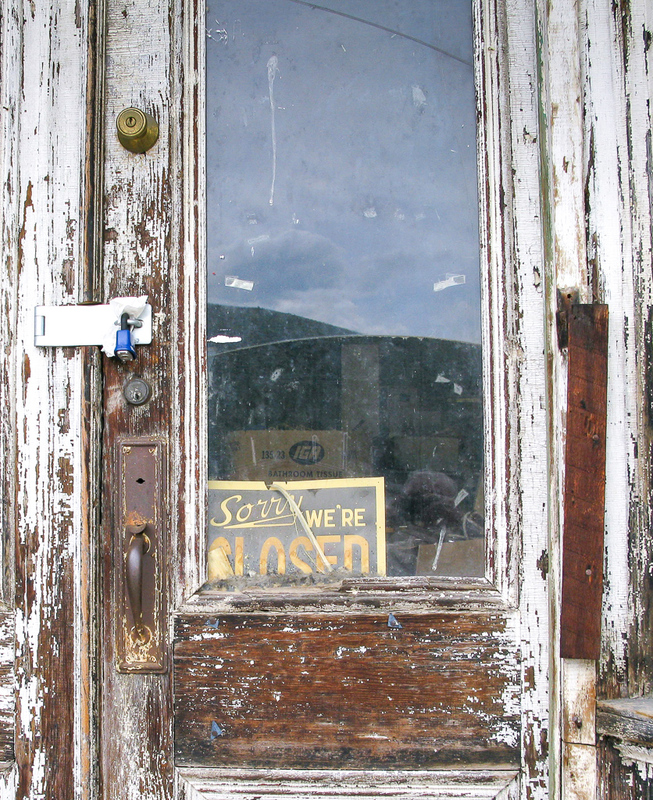 General Store, Washoe MT; once a town of 3000 only a few live here now. 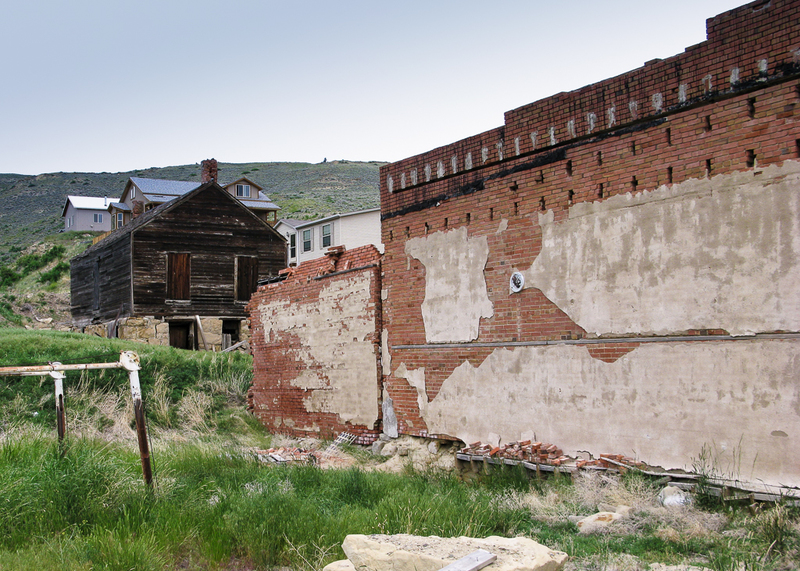 Washoe was a company town built by the giant Anaconda Copper Co. for workers at the Washoe Coal Mine. The mine collapsed in 1943 killing all the miners that were working underground. The mine never reopened, the widows and children left for other parts and the town didn’t recover. Washoe is located on Highway 308 in Montana between Belfry and Red Lodge. You can’t miss it. The Darkest Hour: A Comprehensive Account of the Smith Mine Disaster of 1943. This entry was posted in Wordpress and tagged Montana, Photography, Postaweek, Weekly Photo Challenge by carto. Bookmark the permalink. What a sad story, never heard it before. Thanks for sharing. At daylight on the tragic day in February of 1943, 76 coal miners entered the mouth of the Smith Mine, and descended 7,000 feet into the No. 3 vein of the mine. An hour and 37 minutes later the ground shook with a methane explosion so powerful that it blew a 20-ton locomotive off its tracks. All but three of miners were dead or dying. 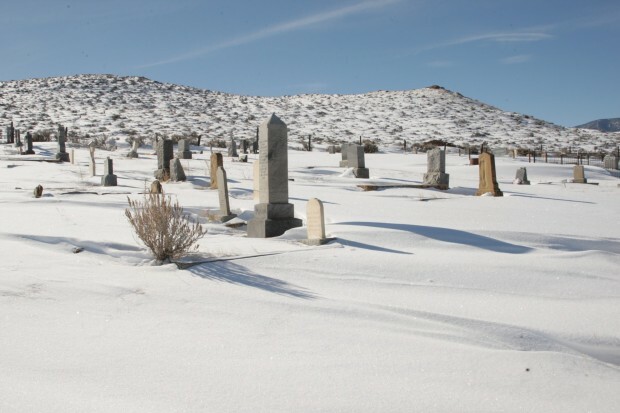 The disaster left 58 widows and 125 orphans, most of whom were buried in the Bearcreek Cemetery.